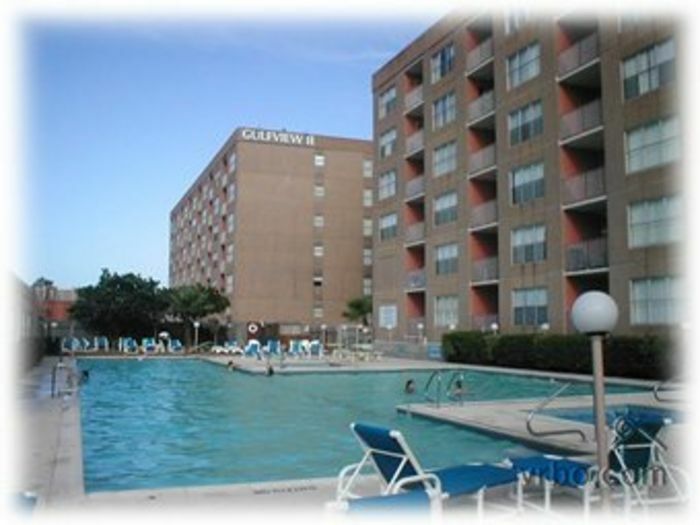 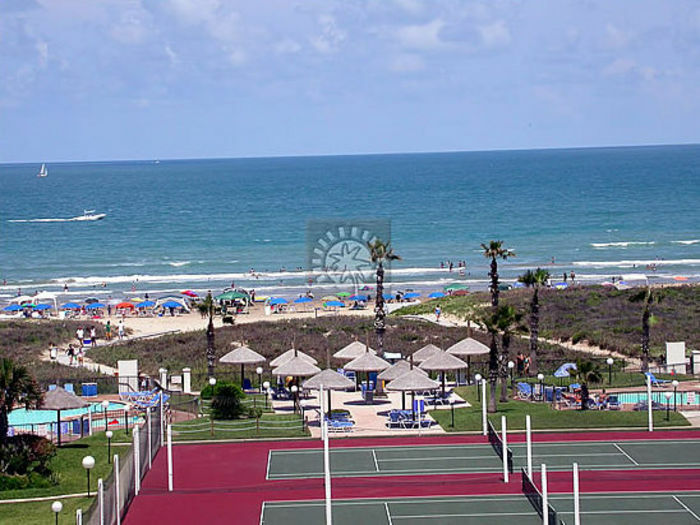 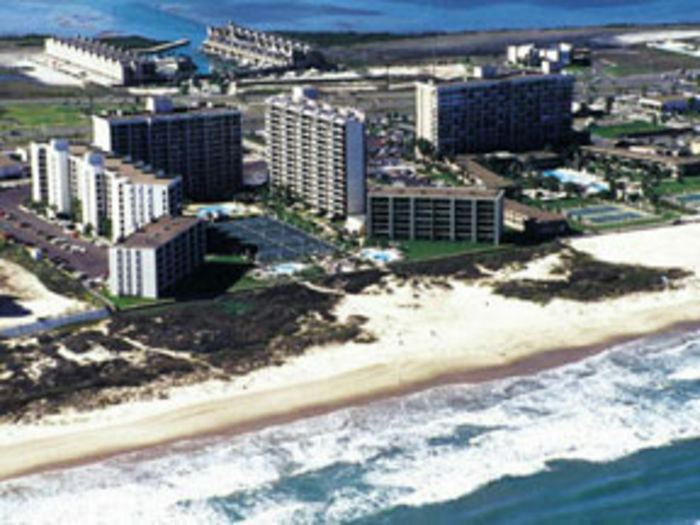 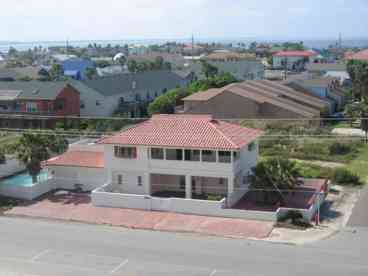 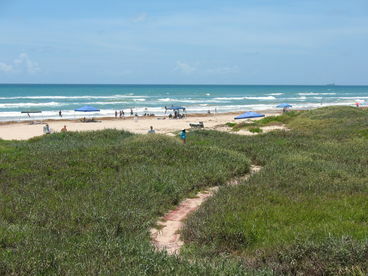 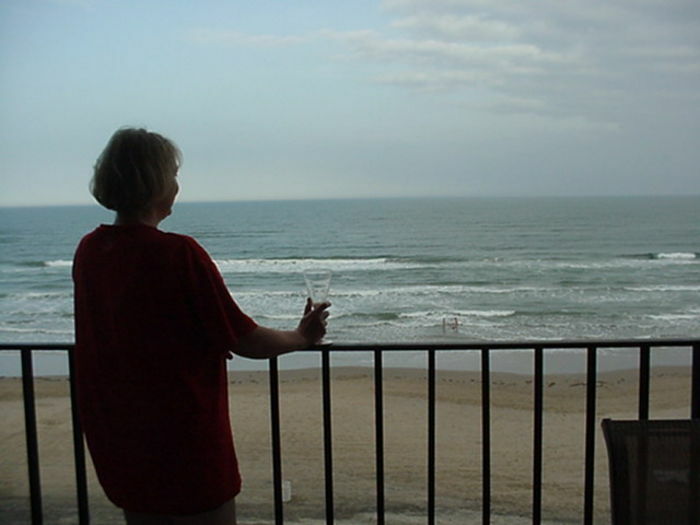 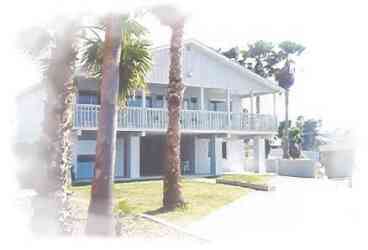 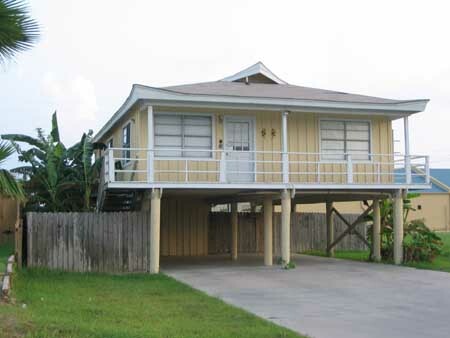 Search 12 South Padre Island vacation beach homes & Gulf condos. 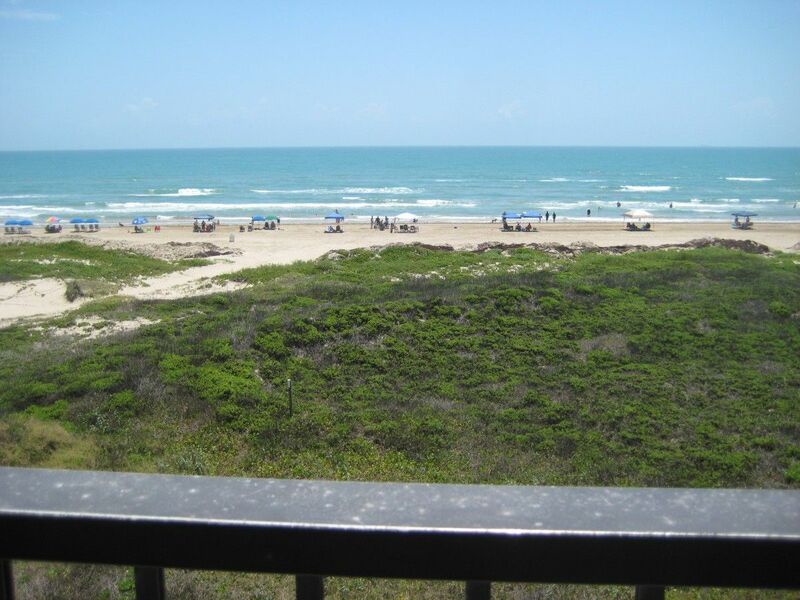 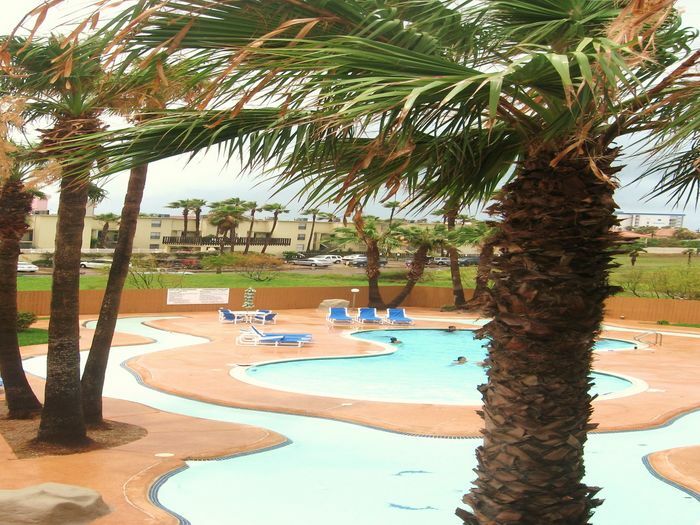 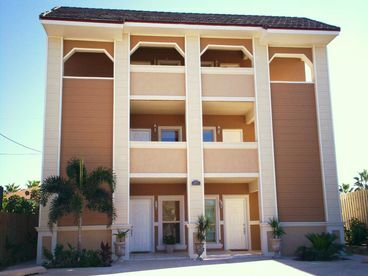 Walk into this beautifully maintained and furnished South Padre Island condo to a tropical retreat. 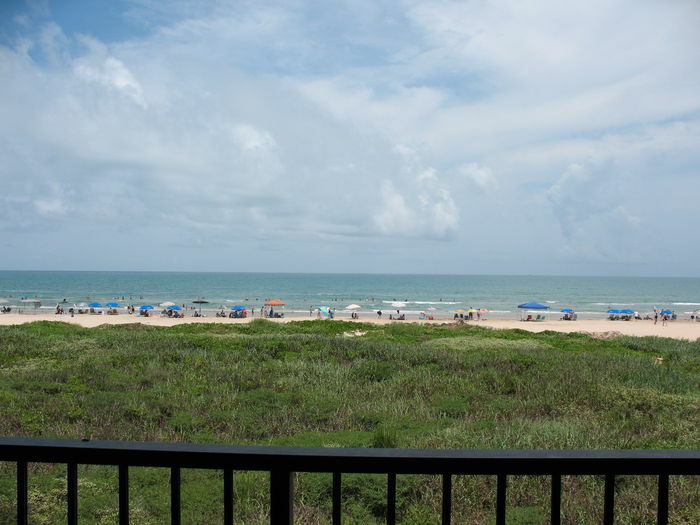 A spectacular view of the dunes and turquoise waters of the Gulf of Mexico is immediately visible. 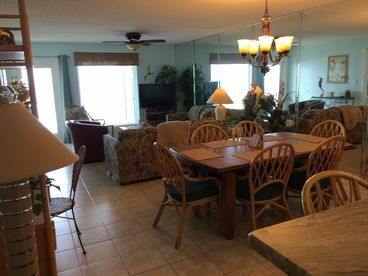 Relax on the spacious covered patio to the sound of the waves, take the private path to the beach, or enjoy the 2 ocean view pools and hot tub. 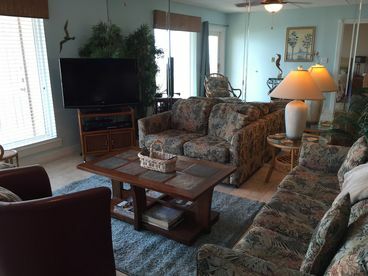 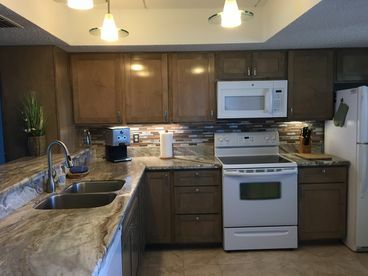 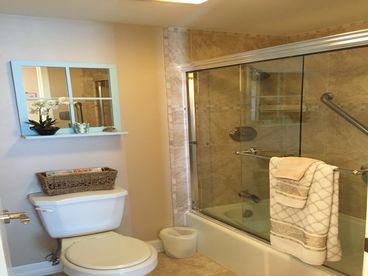 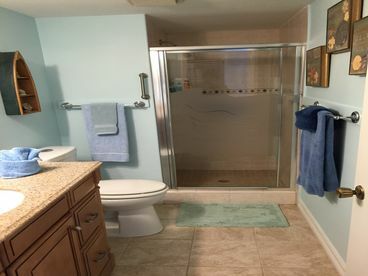 The condo is fully furnished for your comfort and includes a new TV with DVD player & stereo with CD changer. 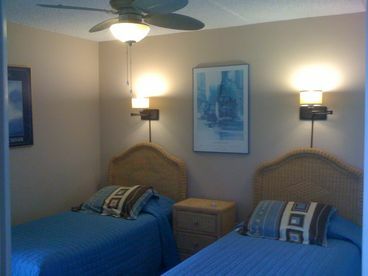 Ceiling fans, tropical theme decor and comfortable furniture in every room welcomes you. 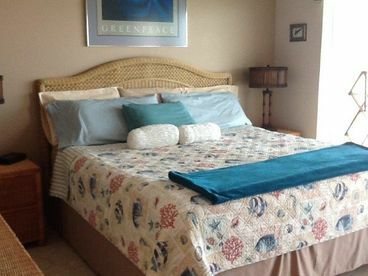 Currently displaying listings 1 through 12 of 12 listings.